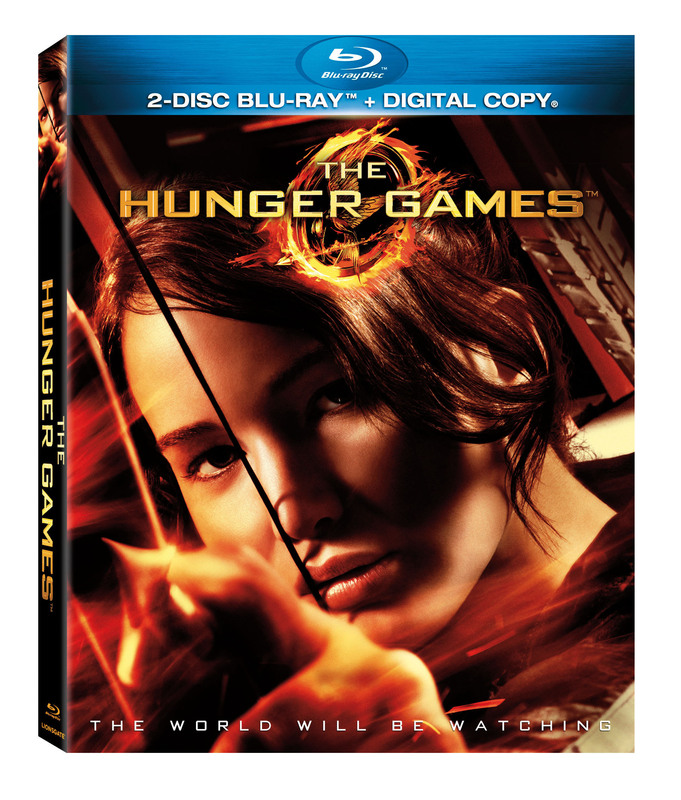 We know most of you have already seen ‘The Hunger Games’ movie. However, what about your friends whom you are trying to convince to watch it with you? Perhaps it would be easier to convince them to watch it if they will be able to watch it for free while you get to watch it for the first time or again! 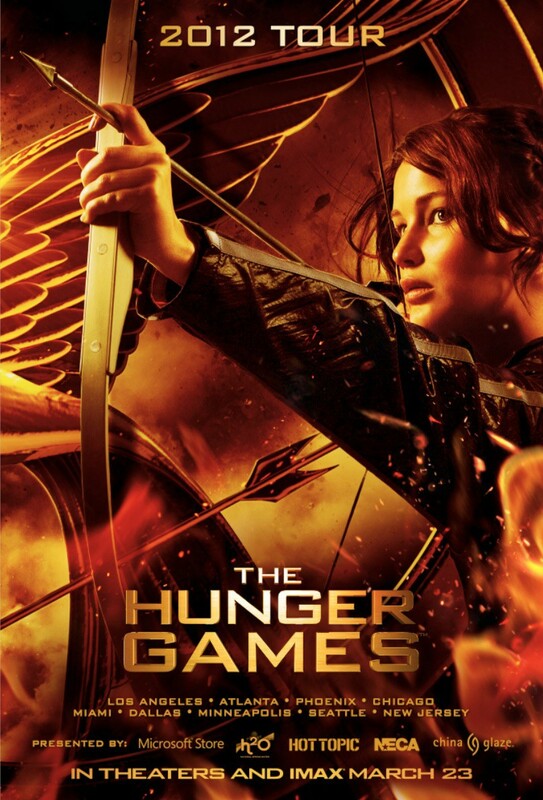 Many thanks to a generous sponsor, Lizzy, who have sponsored us with a complimentary pass for a pair of ‘The Hunger Games’ movie tickets to watch in Cathay Cineplex, watching ‘The Hunger Games’ for free is now possible! That’s right! 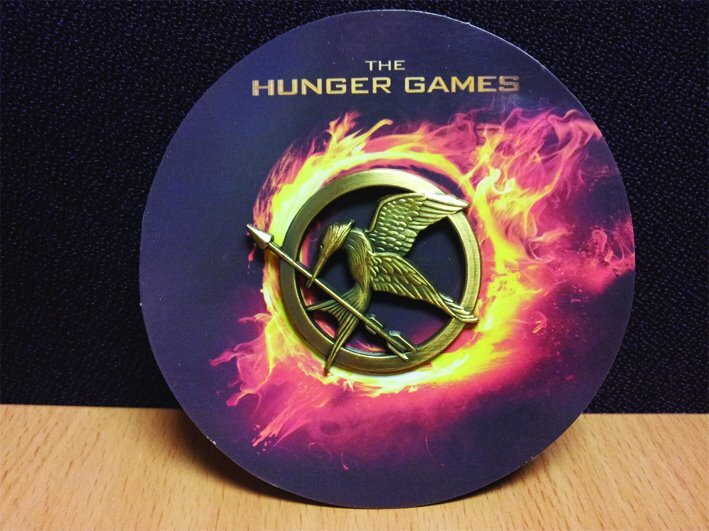 Hunger Games Singapore will be giving away a pair of ‘The Hunger Games’ movie passes for you to use in any Cathay Cineplexes outlet courtesy of Lizzy! 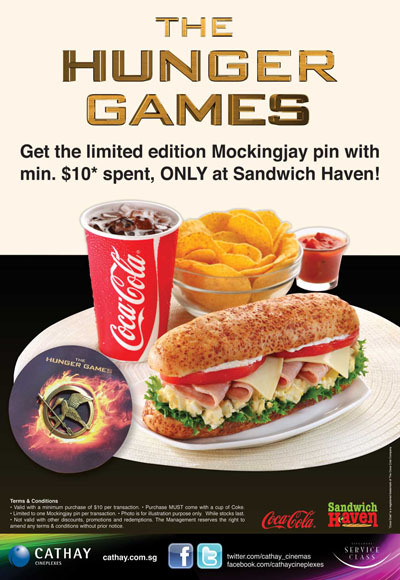 Hunger Games Singapore Giveaway: Win Invites To “The Hunger Games” Exclusive Screening At Cathay Cineplexes Platinum Movie Suites! This is not an early April Fools’ joke! Remember our report on Cathay Cineplexes Platinum Movie Suites contest where you can get to invite 27 friends along for an exclusive movie screening? 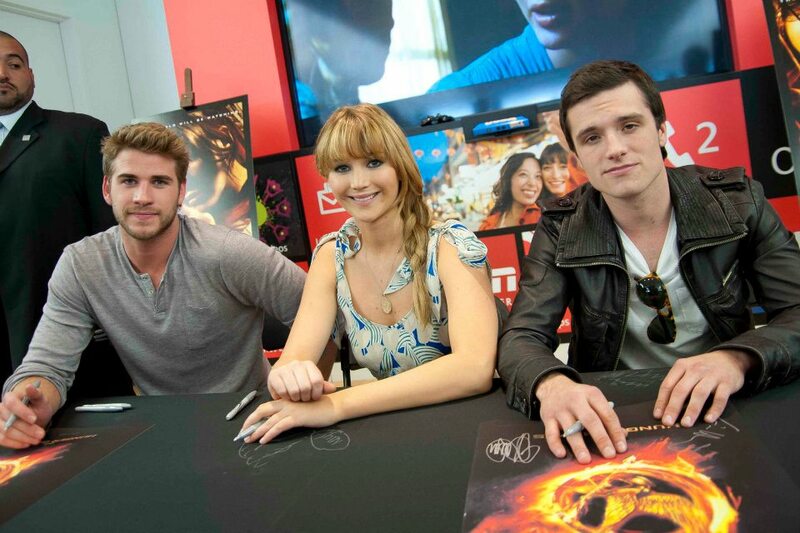 Well, the odds are in one of Hunger Games Singapore’s administrators’ friend, Annie’s favour, for she had won this contest! 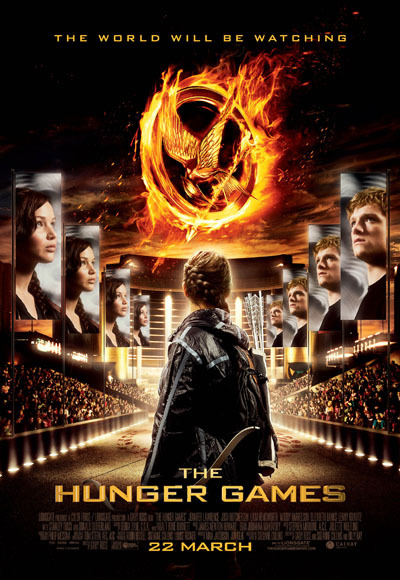 Many thanks to Annie, we are now able to giveaway FIVE (5) pairs of invites to “The Hunger Games” exclusive screening in Cathay Cineplexes Platinum Movie Suites. That’s right! 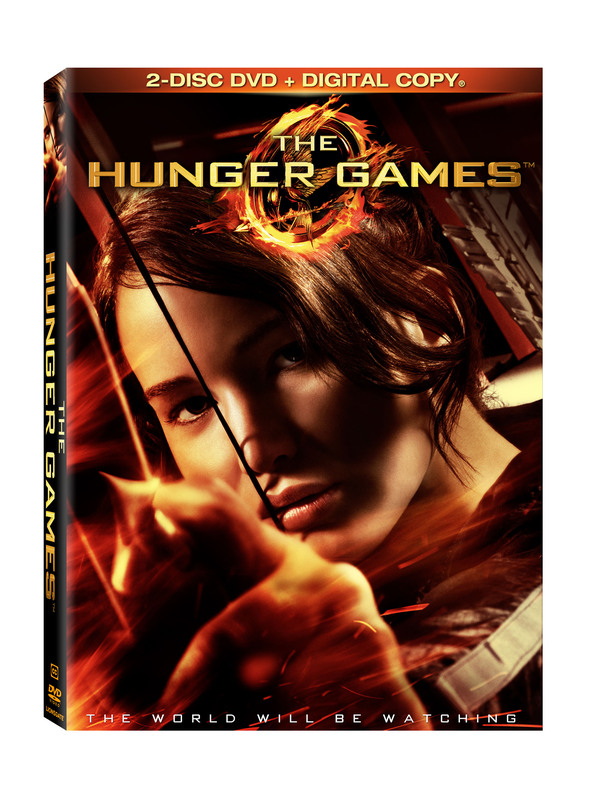 Not only you will be able to watch “The Hunger Games” again or for the very first time, you will also get to step into the luxurious world of Platinum Movie Suites and meet up with local fans! Photo courtesy of Cathay Cineplexes Platinum Movie Suites website.